The news yesterday was simple: Ford has lowered the gas-mileage and efficiency ratings for six of its 2013 and 2014 models. 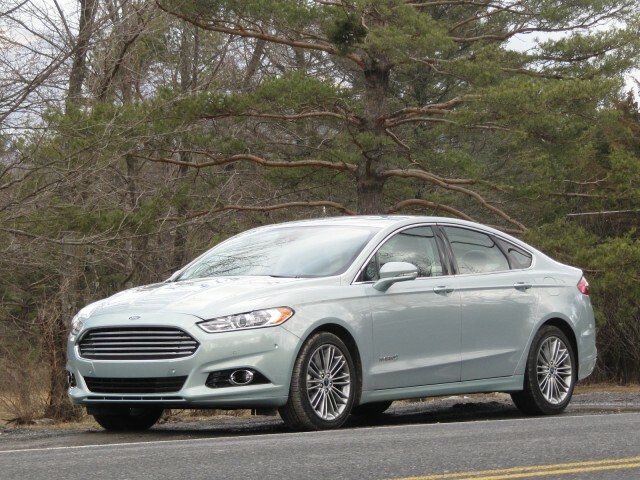 Three are hybrids from Ford and Lincoln, two are Ford plug-in hybrids, and the last is the 2014 Ford Fiesta, newly updated, which has revised ratings for four different engine and transmission combinations. The company will send "goodwill" checks for $125 to $1,050 to owners and lessees of the roughly 200,000 affected vehicles, to compensate them for the increased gasoline they will use based on the lower ratings. Ford worked with the EPA to revise the ratings, it says, and the agency has signed off on the new efficiency numbers--although fines on Ford itself for the errors have not been ruled out. Fuel-efficiency ratings on window stickers for the affected models must be corrected within 15 days. Ford says it miscalculated the ratings due to an error in laboratory-test measurements of Total Road Load Horsepower, a resistance level on the dynamometers (rolling roads) on which new vehicles are run through the specified test cycles to calculate emissions and fuel economy. In addition, said global product development chief Raj Nair, Ford made a further error in the way it accounted for aerodynamic drag when it modeled "virtual" wind-tunnel testing of the cars in the calculations of an engineering model. “This is our mistake, plain and simple," Nair said, "and we apologize." According to Ford, the company identified the error during its internal testing and validation procedures in March, and notified the Environmental Protection Agency of its findings. Then it worked together with the EPA on retesting and development of the new, lower ratings. "Without getting too complex, we do a physical wind tunnel test, and then use a correlation factor to enter that into the engineering model--which is then the total load horsepower test," Nair elaborated. There was no intent to mislead the public, Nair said, and no Ford employee has been disciplined for the errors. 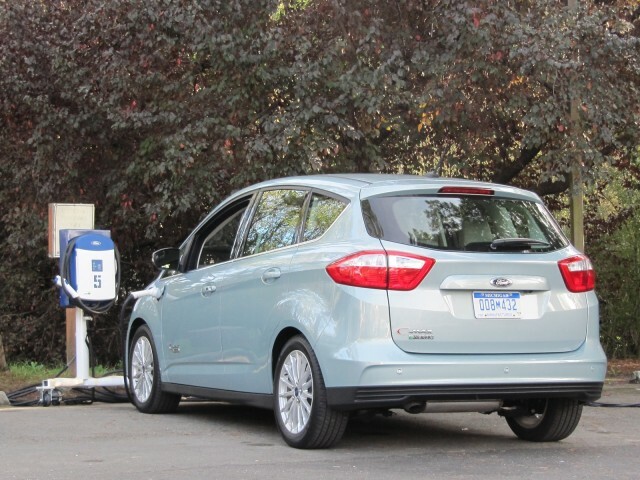 Nair said these new reductions are entirely separate from the August 2013 reduction in gas-mileage ratings for the 2013 Ford C-Max Hybrid only. 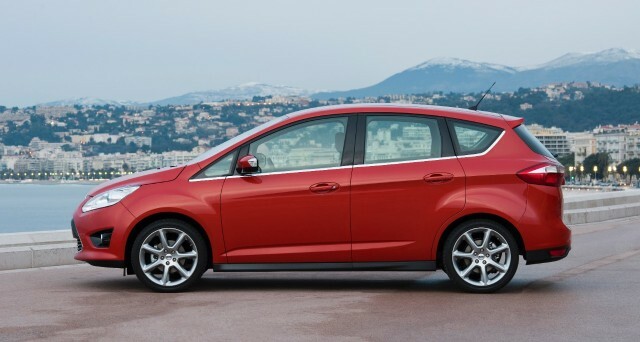 That model had been launched in autumn 2012 with EPA ratings of 47 mpg for the combined, city, and highway cycles, but in August 2013, the 2013 C-Max Hybrid rating was previously reduced to 43 mpg combined (45 mpg city, 40 mpg highway). That stemmed from Ford's retesting of the car following owner complaints that real-world gas mileage was nowhere near the rated numbers. 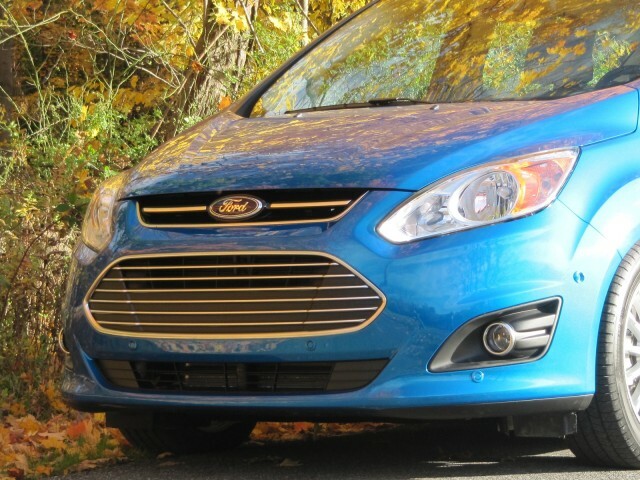 Because the Fusion sedan is longer and lower than the tall, chunky C-Max hatchback, their wind resistance on the highway is likely to be quite different--a factor not taken into account when Ford used that EPA provision to assign the C-Max Hybrid its original rating. 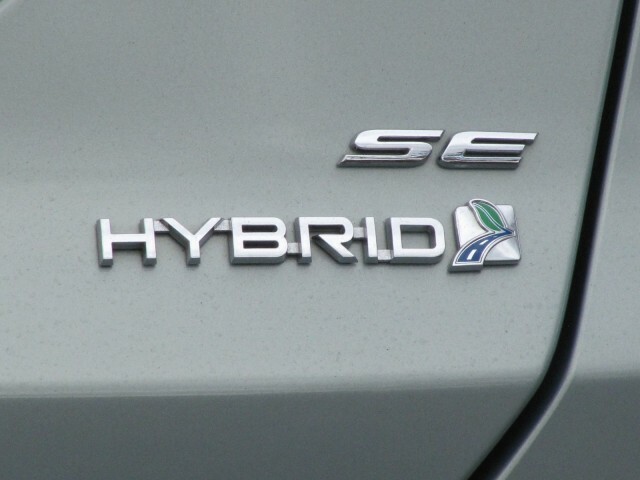 The revisions affected not only three hybrid models, but two plug-in hybrid models as well. 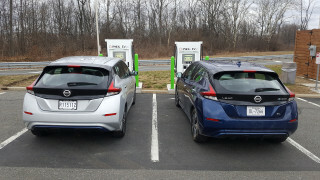 Those Energi models not only saw their fuel-efficiency numbers reduced, but also their electric-efficiency ratings and total electric range as well. 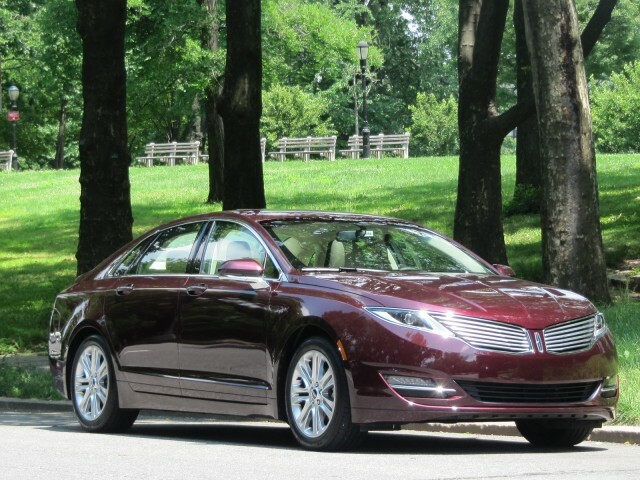 It's worth noting that Lincoln's claim that the MKZ Hybrid is the "most fuel-efficient luxury hybrid in America"--frequently heard in advertising for the new model--is no longer accurate. The 2014 Lexus ES 300h mid-size hybrid sedan is rated at 40 mpg combined (40 mpg city, 39 mpg highway), better than the MKZ Hybrid's revised ratings of 38 mpg combined (38 city, 37 highway). In total, about 200,000 vehicles are affected by the revised fuel-economy ratings. Ford will make what it calls "goodwill payments" to owners and lessees of those vehicles, to reflect the additional money they will have to spend on gasoline over the period in which they drive them. Depending on the model, payments will range from $200 to $1,050 for purchasers, and $125 to $625 for lessees. Ford declined to estimate the total cost of such payments, or the financial impact of the error to the company overall. Ford owners can read the company's summary and frequently-asked questions here; Lincoln owners can do the same here. There remain a number of open questions around this episode, however. How could Ford ignore discrepancy? The first, and most crucial: How could Ford not have known that the real-world fuel-economy figures achieved by hundreds of thousands of owners of the six affected models were vastly different than the EPA ratings? 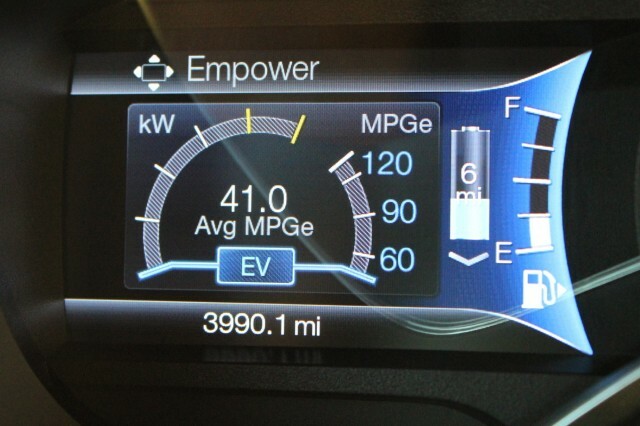 The 2013 Ford C-Max Hybrid started out with a rating of 47 mpg combined; it's now 15 percent lower, at 40 mpg combined. That's reasonably close to the 36 to 40 mpg real-world ratings reported by owners on crowd-sourced sites like Fuelly. But how could two years pass by, from early 2012 to March 2014, before Ford dug into its test procedures to double-check the remarkably high ratings it was calculating for cars that clearly weren't delivering those numbers to buyers? Second, will there be a class-action lawsuit? Hyundai and Kia ultimately set aside $395 million to settle with North American owners of roughly 600,000 2011-2013 Hyundai models from the 2011 through 2013 model years, plus 300,000 Kias from the same period. Hyundai's settlement totaled $210 million, with Kia on the hook for $185 million. 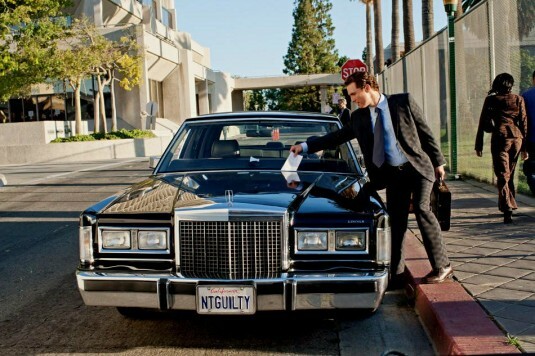 Just like Ford, the two companies had touted the unrealistically high ratings heavily in their advertising. Ford's total of 200,000 cars is far smaller than the 900,000 in the Hyundai-Kia case, but even proportionate settlements could approach a $100 million hit for Ford. Third, will there be further reductions by other makers, as every car company goes back to recheck its own calculations in the wake of these reductions? Today, in the wake of the GM ignition-switch safety fiasco, carmakers are scrambling to recall any vehicle with any quality or reliability problem that carries even a hint of a safety impact--could the same happen for fuel economy? 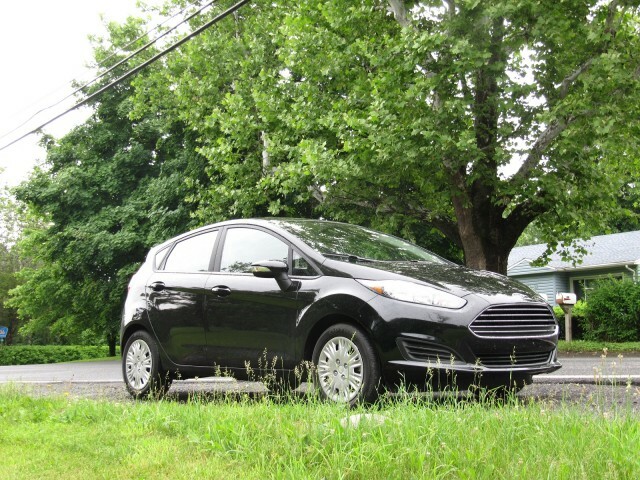 And, finally, will the EPA levy a fine on Ford? We suspect there may be more news to come in this story.